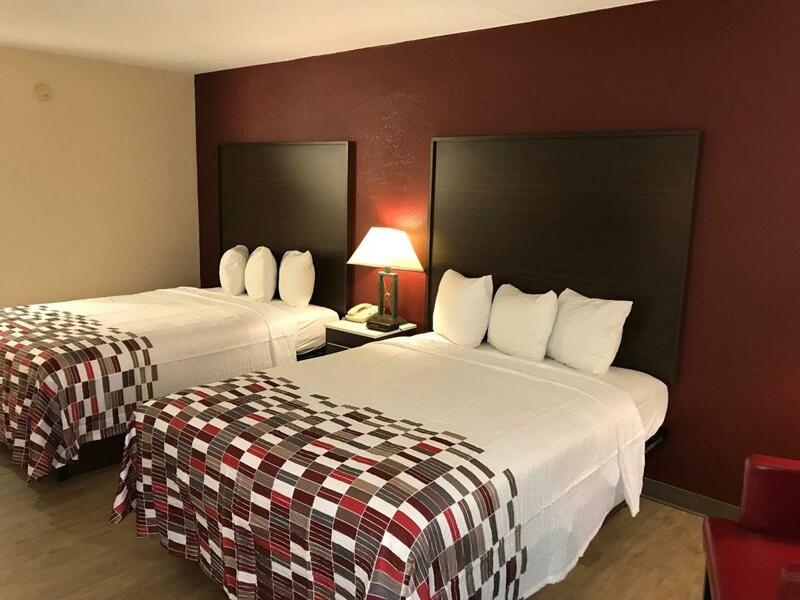 Red Roof Inn Leesburg is near all the shopping, entertainment and historical discovery this area has to offer. Close by attractions include Historical Downtown Leesburg, Leesburg Corner Premium Outlets, Cobb Village 12 Cinemas, Ida Lee Park Recreation Center and Raspberry Falls Golf & Hunt Club. We are only miles away from Ball’s Bluff Battlefield Regional Park, Morven Park, C&O Canal Towpath, Oatlands Historic House & Gardens, Village at Leesburg, Patrick Henry College and Dulles International Airport. Select rooms at Red Roof Inn Leesburg feature a microwave and a mini-refrigerator. 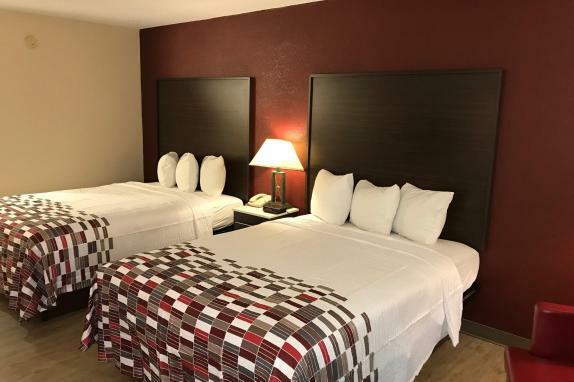 We offer a free continental breakfast, free Wi-Fi and coin laundry. Pets stay free!